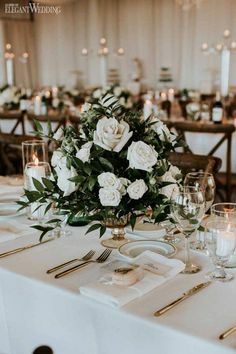 The Knot shared a great article that I thought would be a great share to all the couples out there that are torn between whether to save their top tier or not. Great tips and pointers. 1. 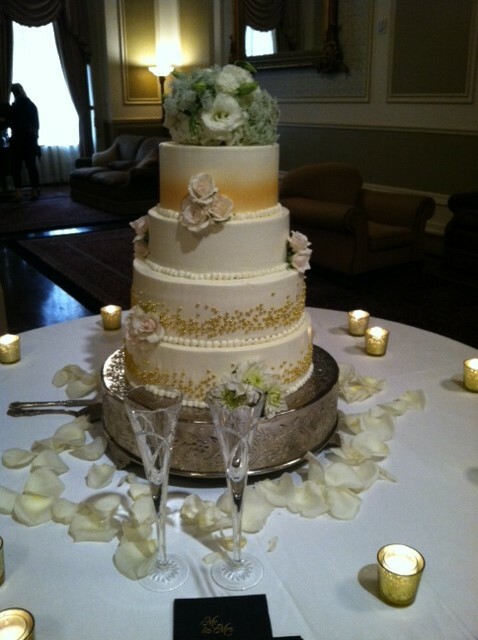 Remove the sugar flowers and set them aside. 2. Chill the cake well before wrapping it up so that the icing hardens. This way it won’t stick to the plastic wrap and make a mess. 3. Wrap the (unadorned) cake in several layers of plastic wrap — not aluminum foil, which can cause freezer burn. 4. Seal the wrapped cake in an air-tight bag and place it in the freezer. 5. 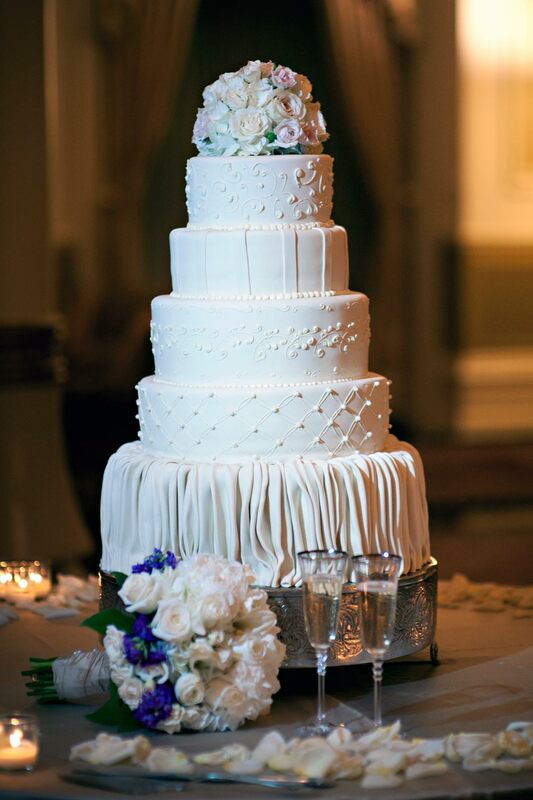 Snag a ribbon (from your bouquet, the centerpieces, your hair, a gift) and tie it around the cake package to mark it so that you don’t mistake it for anything else. Some cakes freeze better than others. The more delicate the cake ingredients, the drier your cake will become in the freezer. Cakes with a longer shelf life: Chocolate, hazelnut, almond, and carrot cake. Cakes that may not last as long in the freezer: white cake, cake with fresh fruit, and cakes with whipped cream fillings. 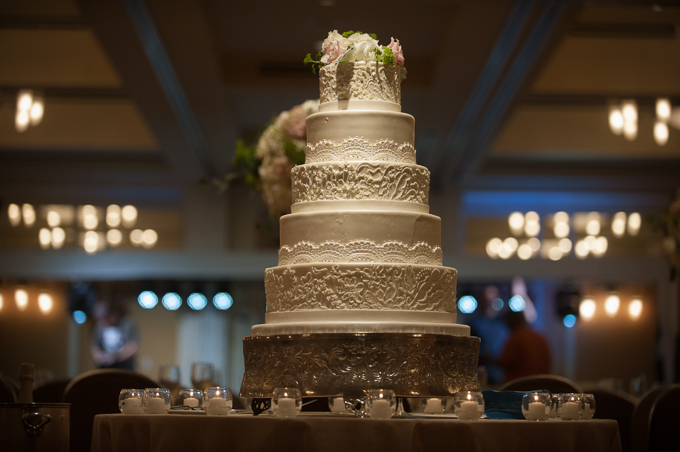 If you have a cake that won’t hold up in the freezer, do as many couples do and order a fresh cake tier in the same flavor as your original wedding cake for your one-year anniversary. 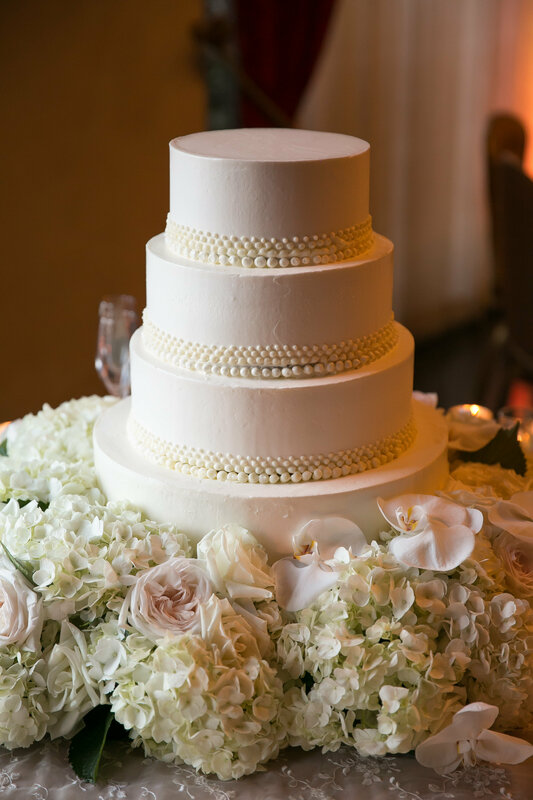 Even if you have a heartier cake, Sylvia Weinstock, of Sylvia Weinstock Cakes in New York, recommends storing cakes for no longer than two months, and forgoing the first-anniversary tradition. Like anything else, after a year in the freezer, any cake will be a bit stale. If you do decide to save your cake for the full year, focus on the nostalgia, not the flavor. 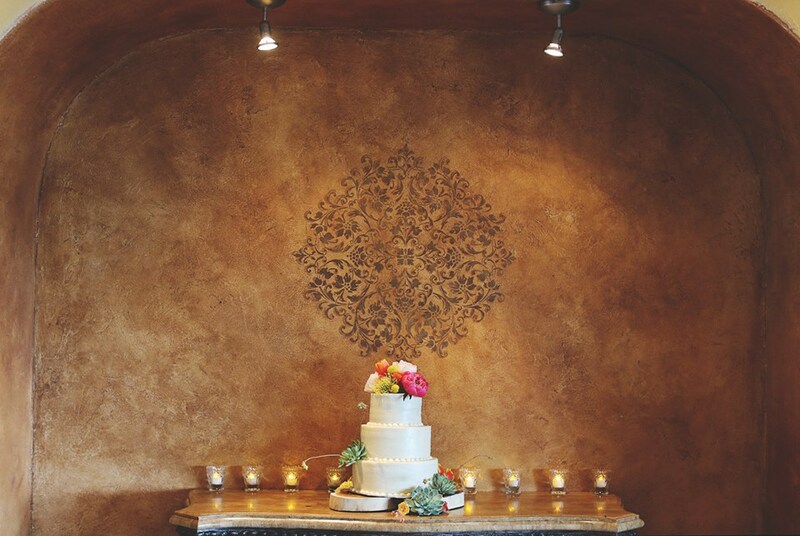 Here are a few of our favorite recent wedding cakes. 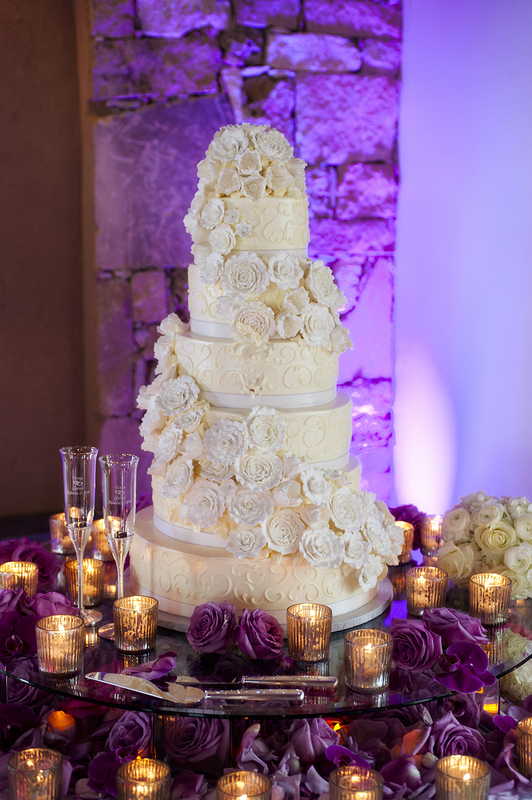 What ideas do you have about your wedding cake style? 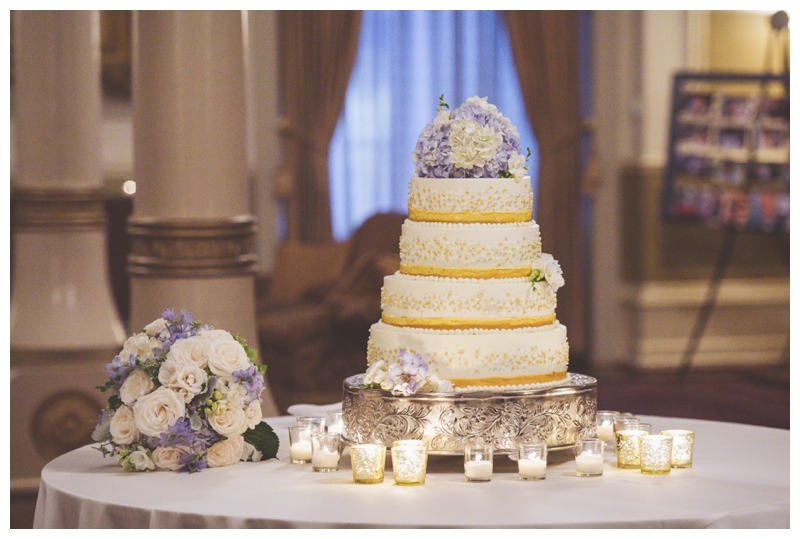 Are you saving the top tier or planning on an anniversary trip to Austin for your favorite baker to make your a fresh mini cake?